Wineserver guides you to the world of wine. Organize a wine tasting for your employees, clients or friends. 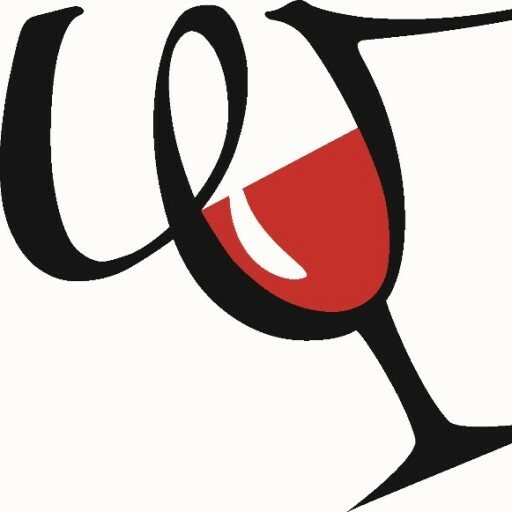 Wineserver organizes private wine tasting events and trainings for team events, bachelor parties, or for any group of people gathering to have a good time and enjoy. Three winecellars in downtown Helsinki are used, but events can also be at customer premises or in a restaurant. Wine Tasting Club gathers wine enthusiasts together to taste wines and learn more about them. Together we are able to taste several different wines at once and compare them against each other. We co-operate with many wine importers and often we have visiting winemakers or representatives in our events. We are an active group of people and organize events monthly in downtown Helsinki. Information about upcoming events is sent to our mailing list in our newsletter. Wine travel takes you to the birth places of wine. When travel and winery visits are ready planned, all you need to do is enjoy.